Click here to see examples of professional jobs SummerWorks participants have filled in previous years. Signing up will help you 1) Explore careers of interest, 2) Connect to real job experiences, and 3) Build your professional references. Everyone can use help in finding their place in the working world, and SummerWorks is here to provide resources and access. What if I’m not in Jefferson County?  SummerWorks only serves youth within Louisville/Jefferson County. You can check out KentuckianaWorks.org for more resources in the Louisville region. SummerWorks only serves youth between the ages of 16 and 21. You can check out KentuckianaWorks.org and the Kentucky Youth Career Center for more resources for youth. What if I’m over 21? Please call the SummerWorks office at 502-574-4183.